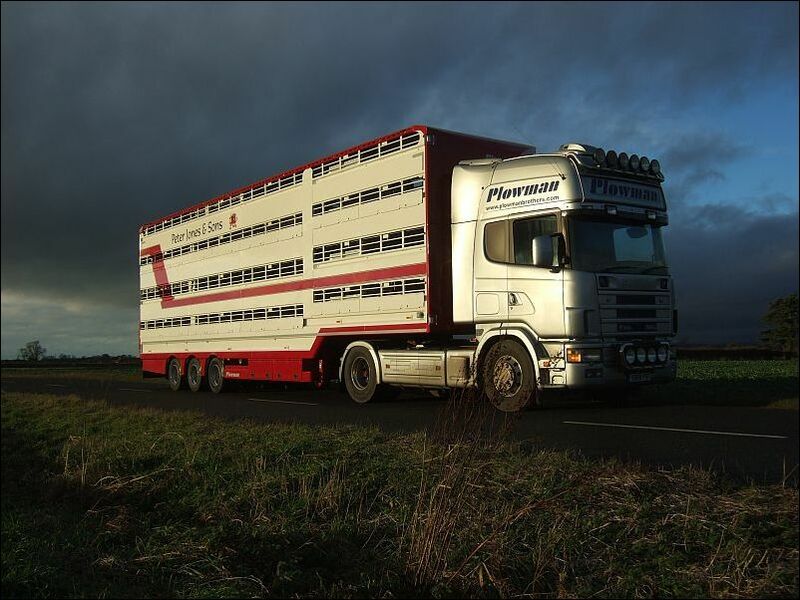 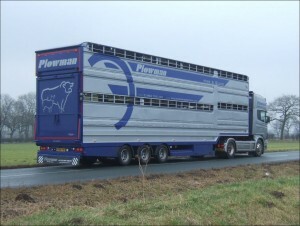 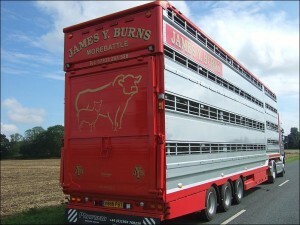 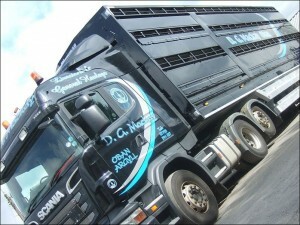 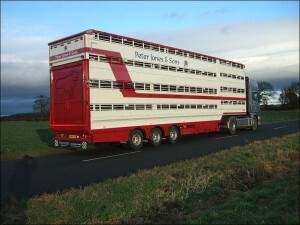 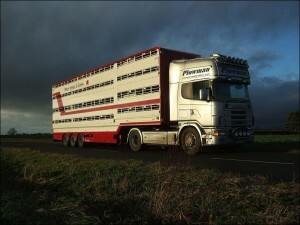 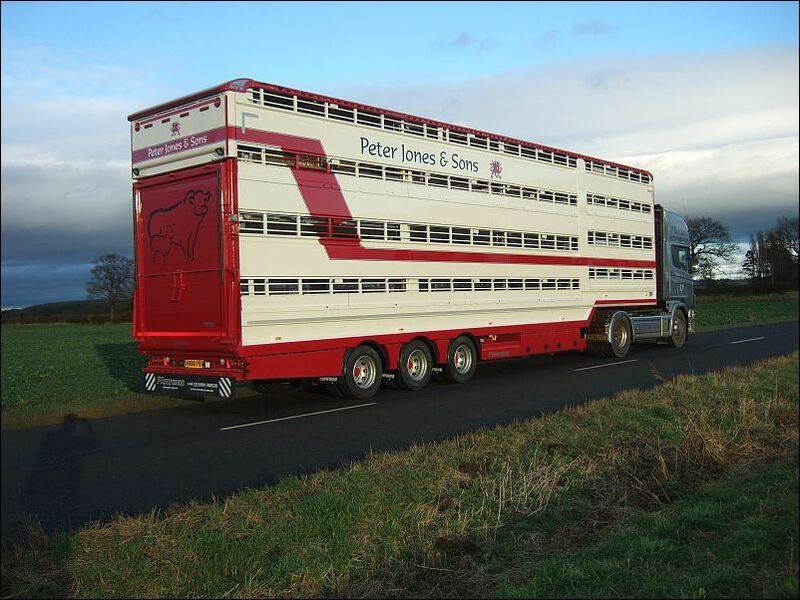 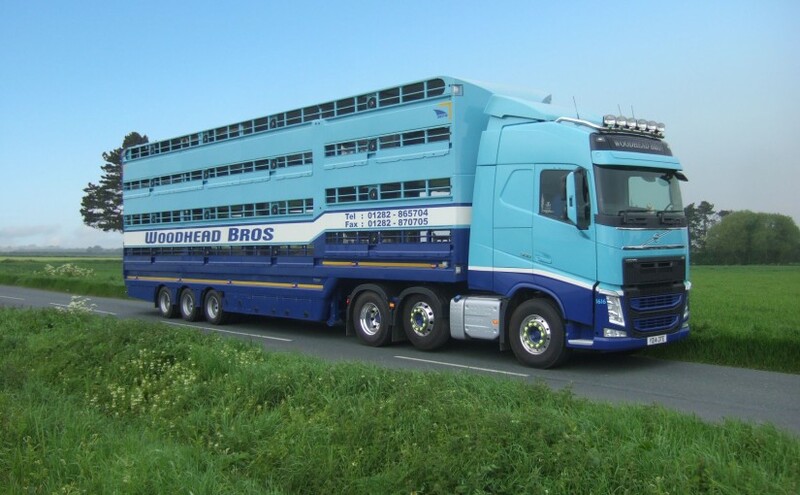 Plowman 4 deck Livestock trailers are ideal for those wanting to transport sheep over 4 decks or cattle over 2. 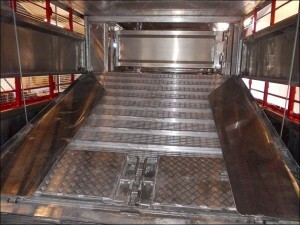 Hydraulics to all decks are standard. 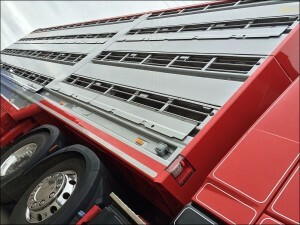 New ‘Aero’ design reduces drag and fuel consumption. 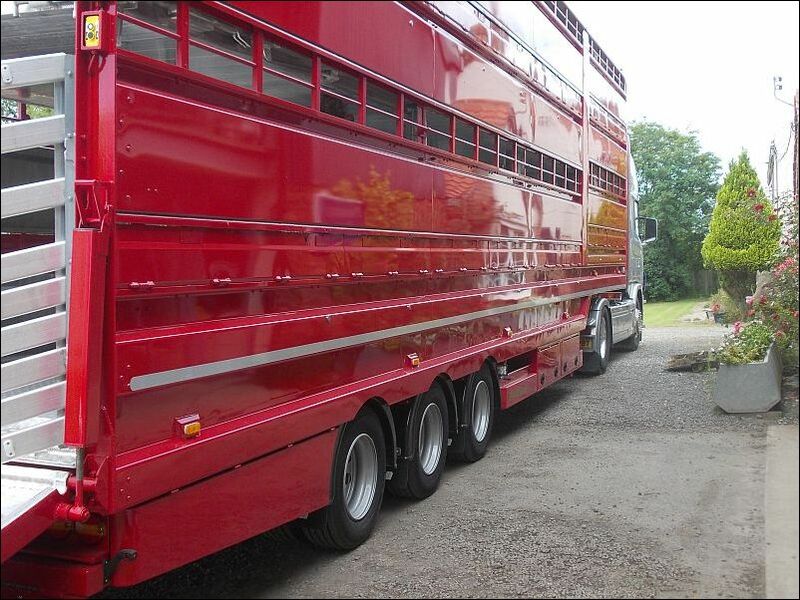 4 Deck Trailers – Standard Deck Heights on 265/70 R19.5 tyres at 15’3″ (4650mm) running height : Cattle 5’11” over axles, 5’4″ over neck. 275/70 R22.5 wheels are available as an alternative. Options include 20° Pig ramp kit, fans and drinkers, waste tank and satellite tracking. 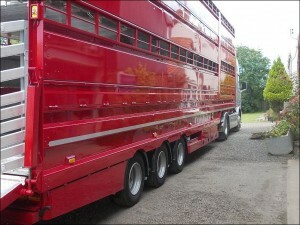 Sawdust racks and tool lockers are fitted as standard on all trailers. 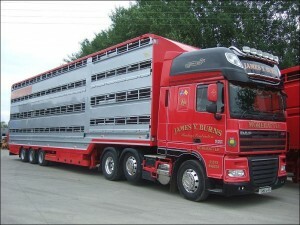 Half gates for sheep in neck section and stainless steel deck bars and gate frames also standard.